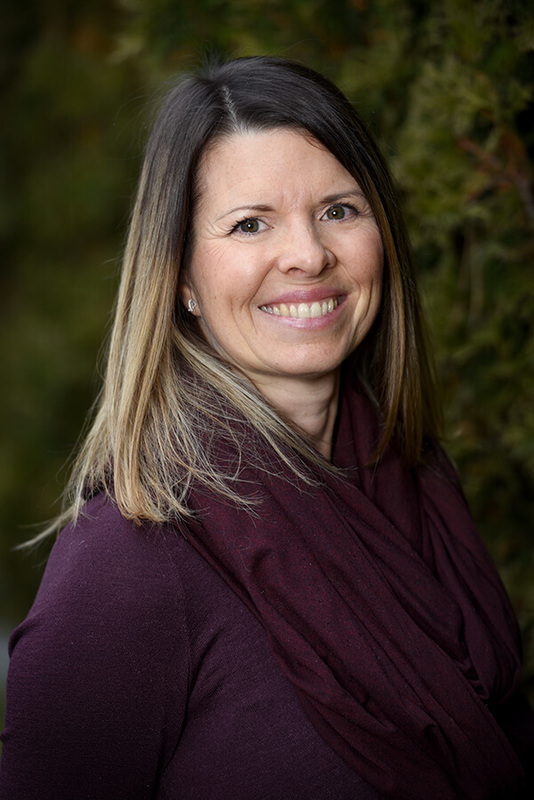 Tanya Graduated in 2005 from the Okanagan Valley College of Massage Therapy, one of the most rigorous and best accredited massage schools in North America. Since completing her massage training, Tanya has added to her repertoire of skills, including training in cranial, sacral, and advanced myofascial therapies. Wellness and healthcare are largely a priority in Tanya’s life and practice. 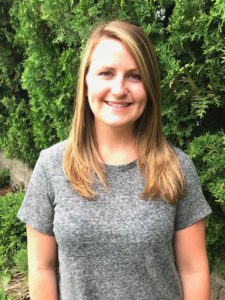 She is passionate about supporting the wellness of her clients through her knowledge of the body — using assessment tools, massage, special manual techniques, and patient education to provide an effective treatment plan. Tanya enjoys working with patients of all ages with any type of condition, but has special interest in chronic pain, injuries, headaches, stress management/relaxation, and prenatal clients. Tanya works at a therapeutic level that respects the unique needs of each patient, while delivering treatment in a relaxing, comfortable fashion. Tanya is currently in training to achieve a diploma in osteopathy manual practice, and looks forward to adding these skills to her practice. When not in the clinic or classroom, Tanya finds joy in spending time with her family, staying healthy in the gym and on the tennis court. snow, spending time with family and friends and anything competitive. She loves playing new sports or you can find her playing volleyball, soccer, ringette or hockey, to name a few.